Welcome to Pho Hai An and San Antonio Baguette! 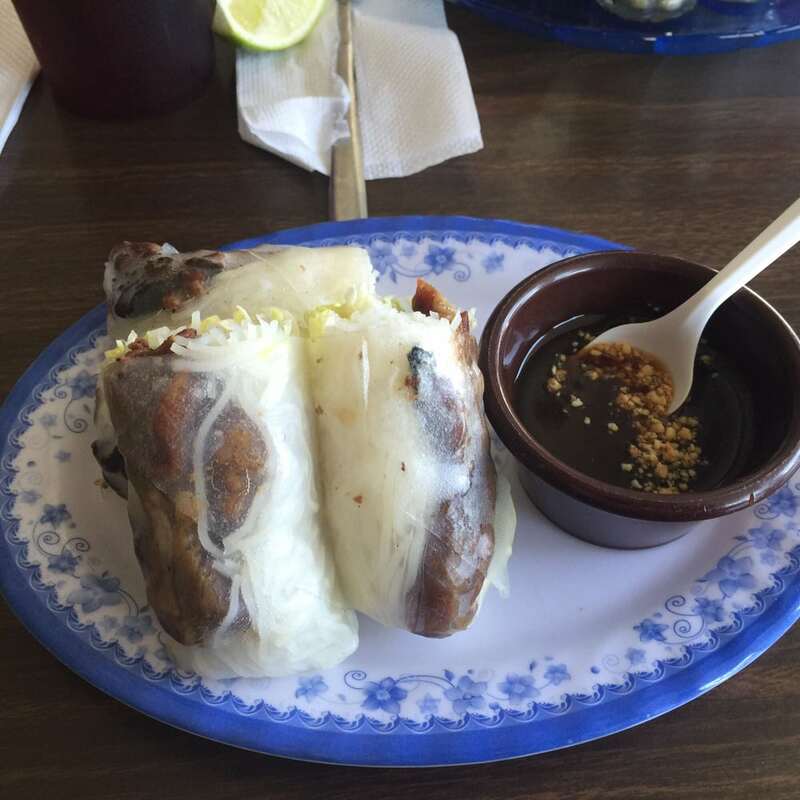 Home of fresh and delicious Bánh Mì, refreshing Spring Roll, hot and flavorful Phở! Pho Hai An is the only San Antonio restaurant to make Bánh Mì baguette every morning fresh! Bánh Mì (or Vietnamese Sandwich) is made with a baguette that is filled with delicious Vietnamese-style meats, daikon, jalapeño, cilantro and flavored with mayonnaise and salt & pepper. Come and enjoy this world-wide phenomenon!